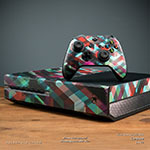 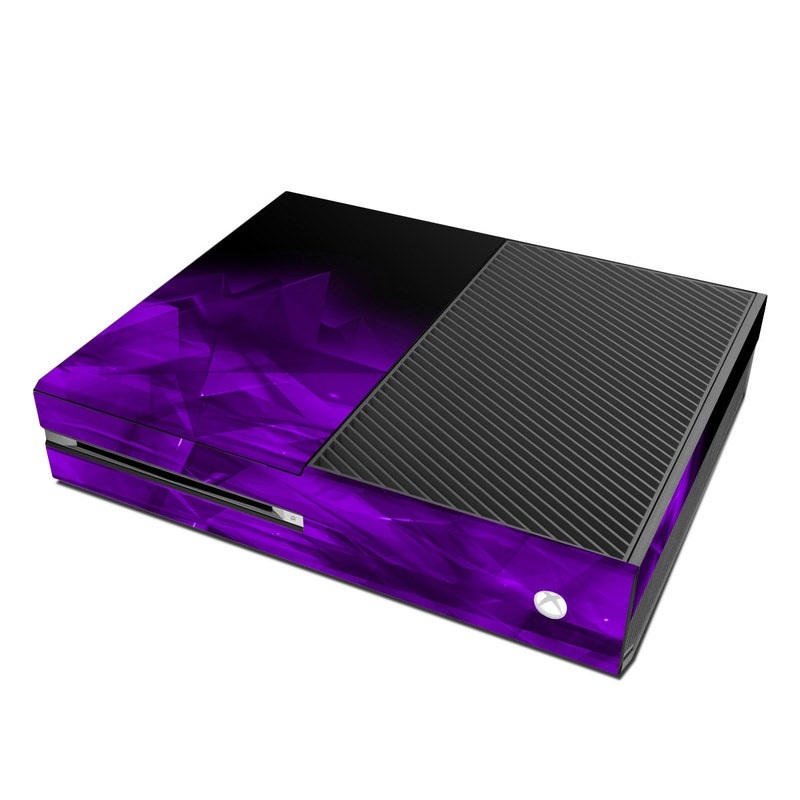 iStyles Xbox One Skin design of Violet, Purple, Pink, Magenta, Blue, Light, Red, Lilac, Petal, Electric blue with black, purple colors. 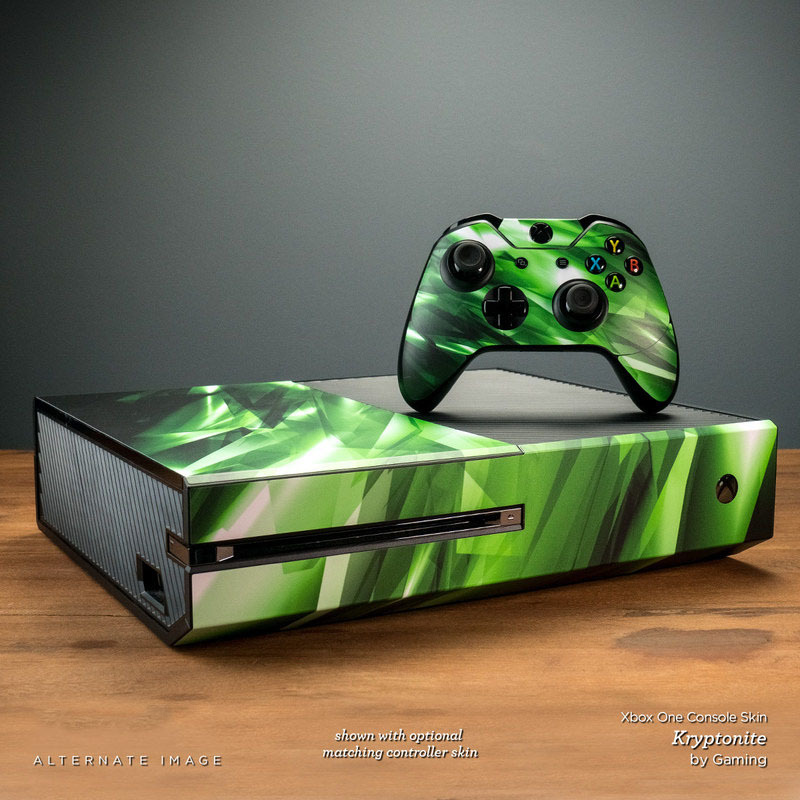 Model XBXO-CRYST-PRP. 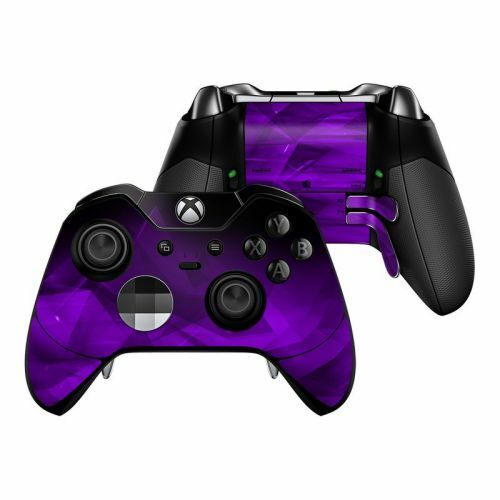 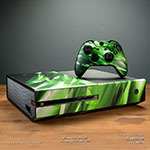 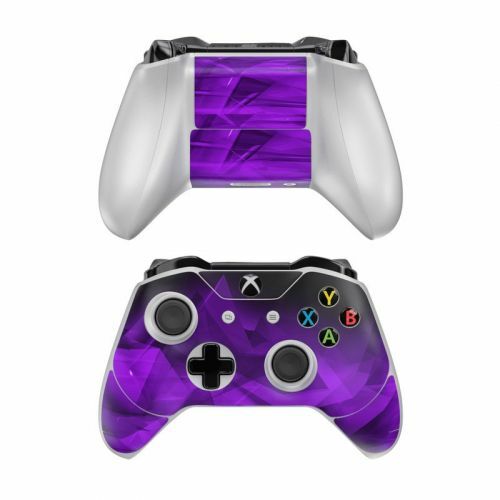 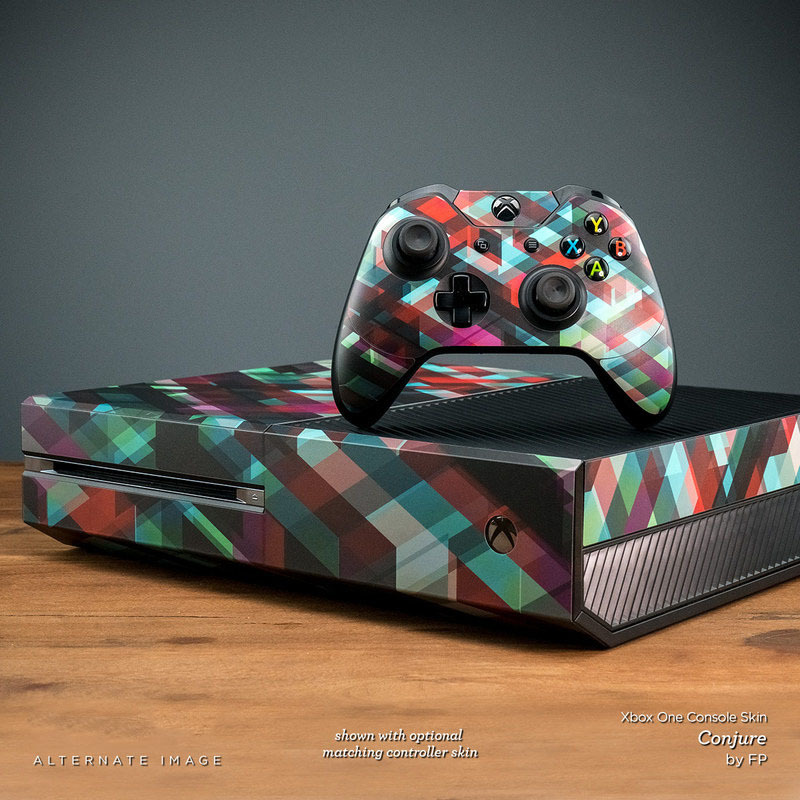 Added Dark Amethyst Crystal Xbox One Skin to your shopping cart.